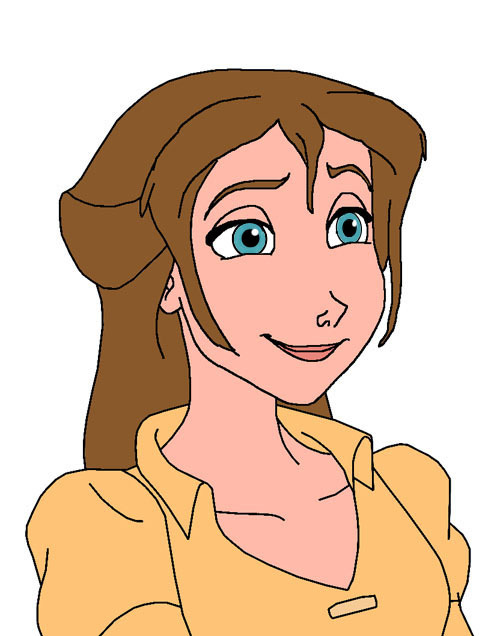 Make up and dress up Jane from Disney's Tarzan! Mix and match shades of lipstick, blush and eye shadow, earrings and hair accessories. In the original story of "Tarzan" by Edgar Rice Burroughs, Jane is not British; she's an American from Baltimore, Maryland.